Welcome Home Florida!! 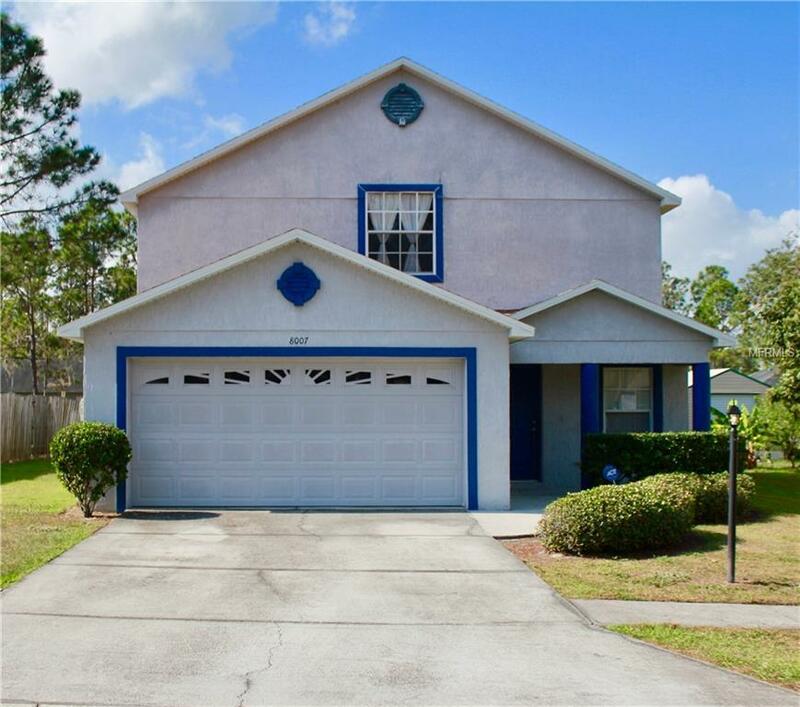 Quiet, Friendly, North Lakeland Community with a COMMUNITY POOL AND PLAYGROUND!! Close to shopping, medical, schools, I-4 Access for Commuters to Tampa/Orlando! Come check it out!! Gorgeous, well maintained home with Vaulted Ceilings, OPEN FLOOR PLAN, New Roof and French doors that lead to the Spacious NEW FENCED back yard! Master Suite is on the main floor, featuring a garden tub, double sinks and a spacious walk in closet. Three other bedrooms are located upstairs, perfect for families. Half bathroom is also located downstairs just off the SCREENED in back porch making it perfect for guests. All appliances are included in the home, making it MOVE IN READY! Home was recently inspected and passed easily! Clear title and ready to sell! Let the last buyers loss be your gain! Don't miss this beautiful home! PRICED TO SELL QUICKLY! !